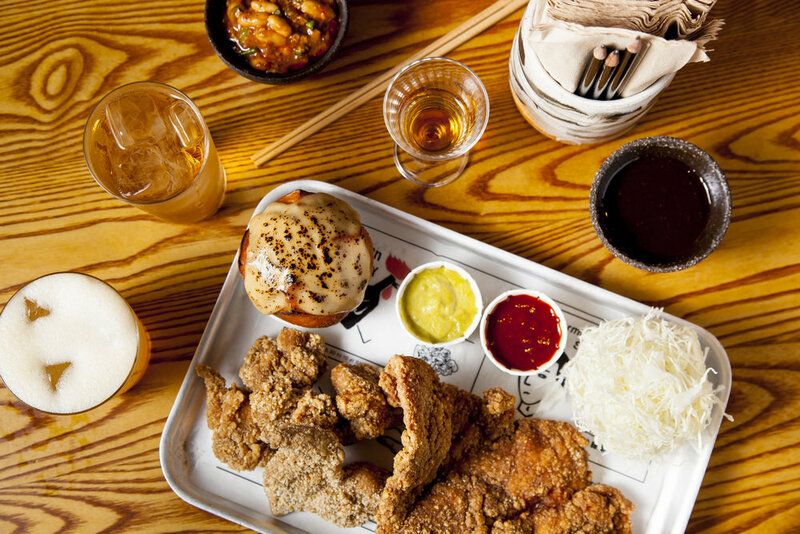 On 26th March, BAO Fitzrovia will launch Fried Chicken and Whisky Nights, a series of suppers celebrating the BAO founders’ love of all things Taiwanese fried chicken and Asian whisky. The evenings will be brought to life through the graphics of Jean Jullien, the internationally renowned French illustrator known for his distinct style and observational humour. 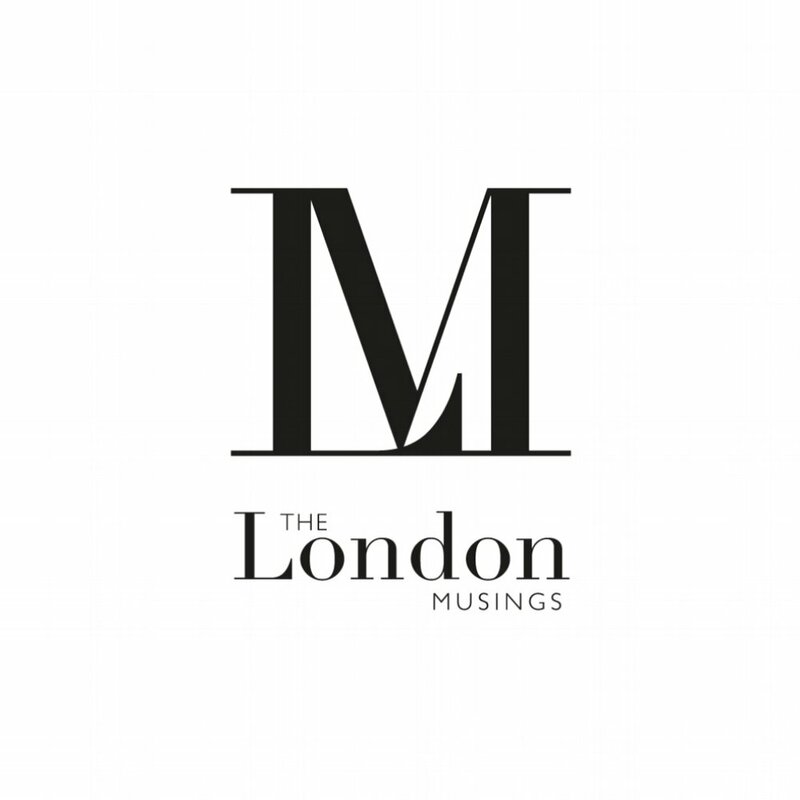 Jean’s portfolio includes celebrated collaborations with the likes of The New Yorker, Tate and Channel 4. Now based in London, Jean’s love of BAO meant he was a natural fit for the job. 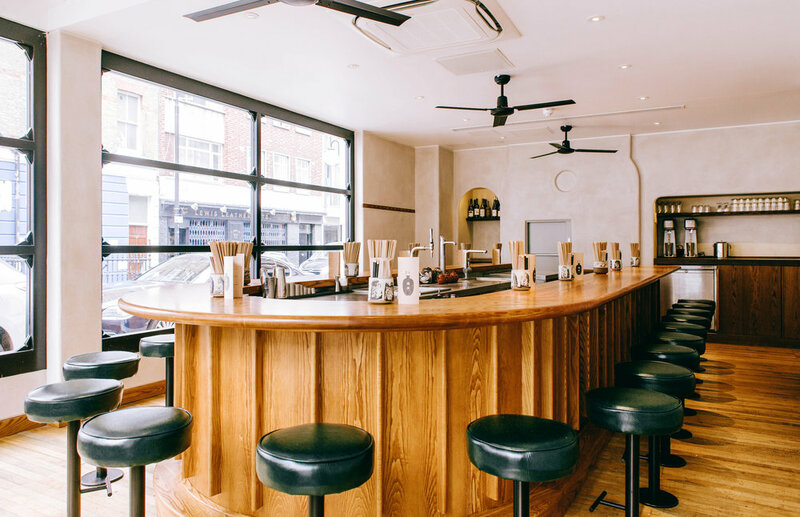 BAO Fitzrovia’s vast selection of Asian whiskies will be celebrated through a bespoke drinks menu made up in the form of High Balls, Sours and Drams. Since opening in July 2016, BAO Fitzrovia has received critical acclaim for its signature steamed Taiwanese buns and creative design ethos. Alongside the original BAO in Soho and newly opened sister restaurant XU, it has transformed the London dining scene by showcasing Taiwanese food in a way never seen before. 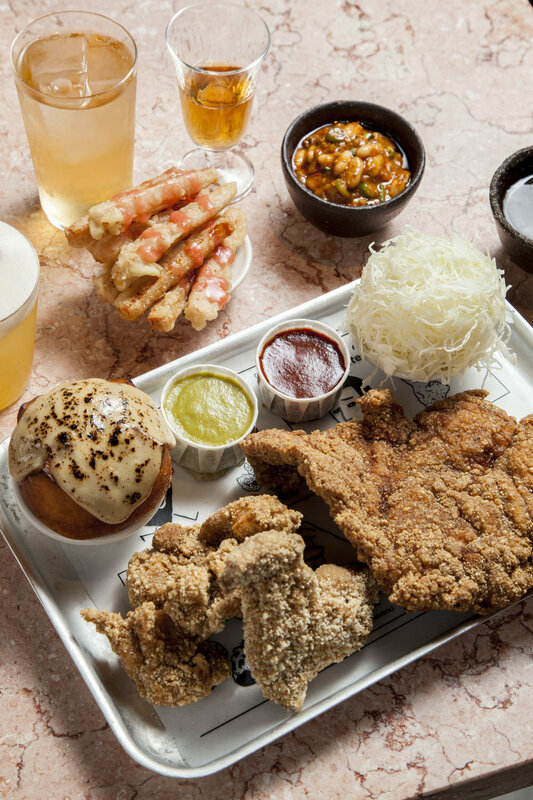 This upcoming succession of dinners is set to be another successful venture from the founding trio, Shing Tat Chung, Wai Ting Chung and Erchen Chang and one which for fried chicken aficionados may change the face of Monday nights completely. 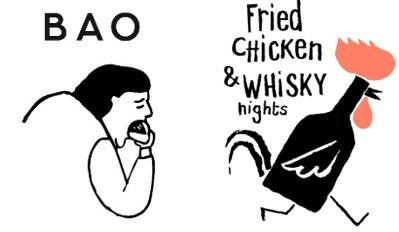 ‘Fried Chicken & Whisky Night’ will launch at BAO Fitzrovia on 26th March. Bookings can be made from 5.30pm onwards, online here.